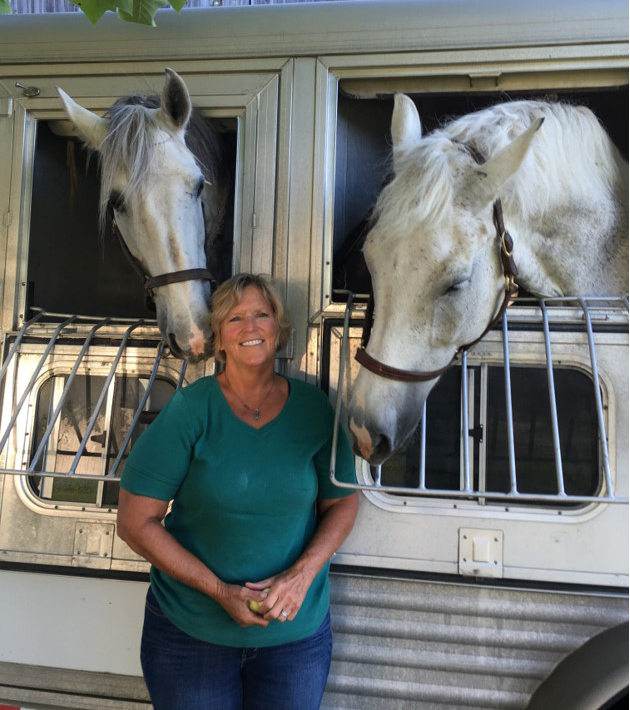 Nancy Kohler-Cunningham has a long history as an equine professional. From 1986-1997 she was the Equestrian Program Director for the Andrews School in Willoughby Ohio. From 1997 – 2007, she was the owner and manager for the Willows Horse Farm in Fairview, Pennsylvania, a Hunter/Jumper boarding and training facility. From 2007 – 2017 she served as the Equestrian Program Director at Alfred University and was the IHSA Coach.